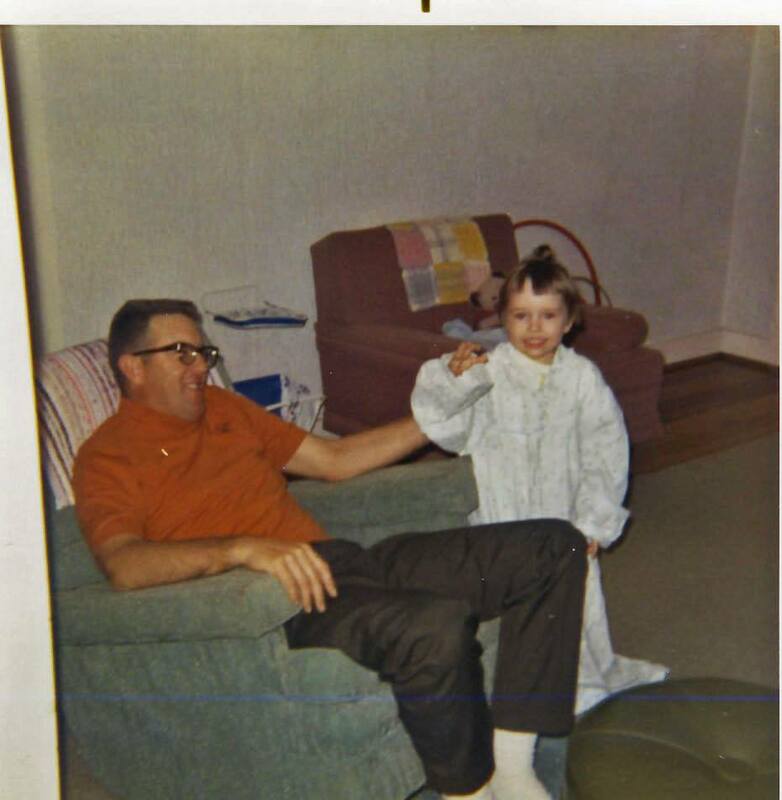 Reflections on Father’s Day – Killing Spiders! Previous PostIsn’t it ironic? Or is it?Next PostIntroducing Ginger’s Soapbox.